Performance & Upgrades | Crawford Sales Co.
Take a look at some of the unique accessories below.We ship daily for fast delivery. 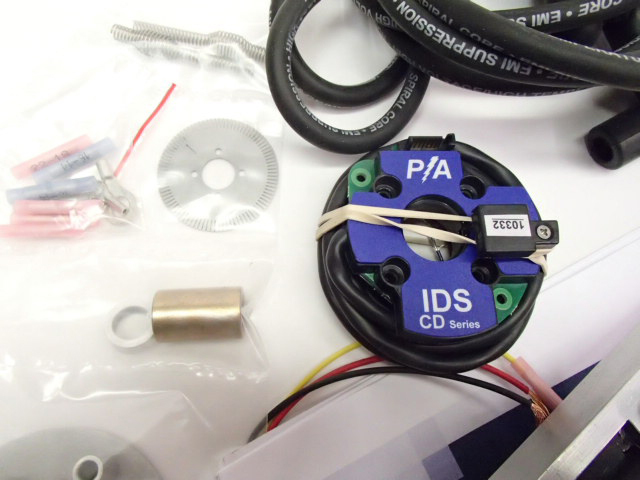 This picture shows the newest components included in the C5 Ignition Kit below. Much easier to install than the older style. Soft rubber-plastic material makes it easy. 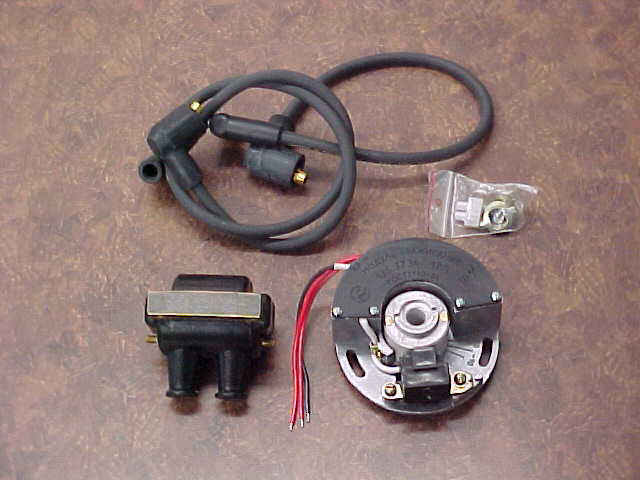 Set includes left and right hose. 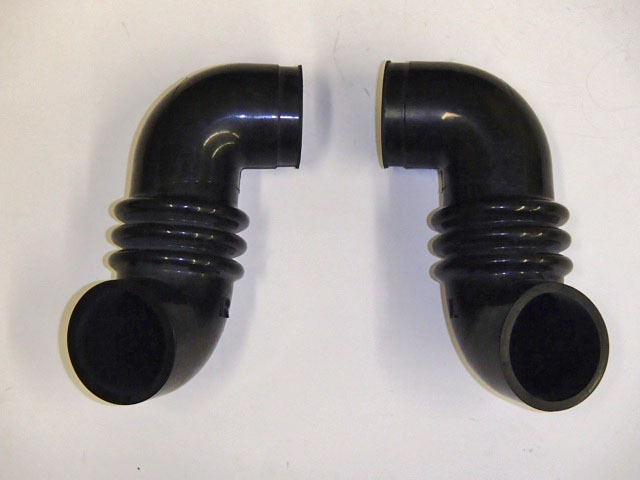 This shows how the hoses will look installed on your bike. 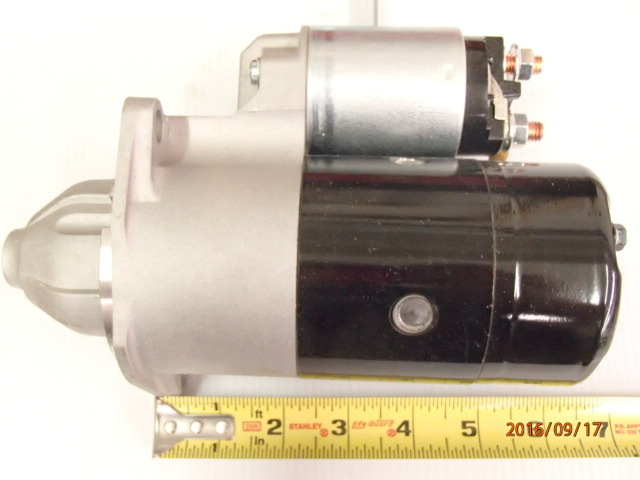 New starter available for all models. 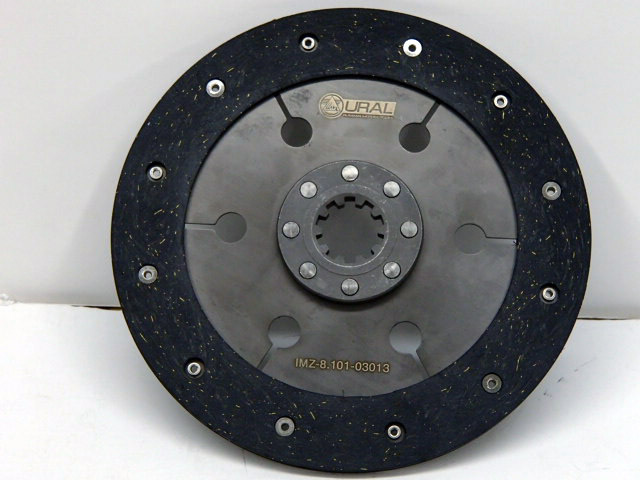 New and improved clutch plate, introduced in 2013. Can be used in all 650 and 750 Urals. 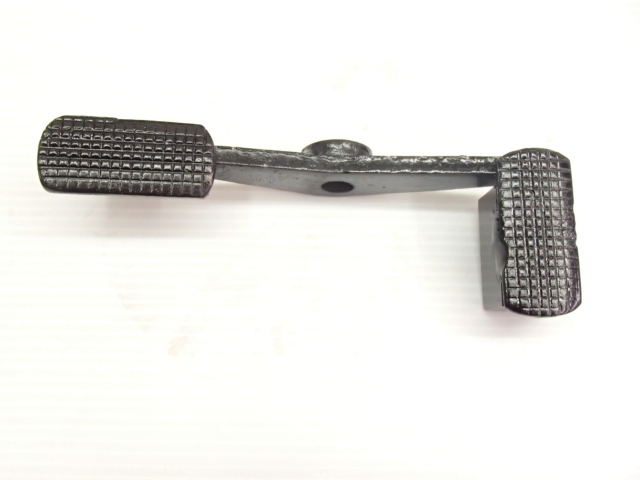 New and improved reverse shift pedal. Please specify the year of your bike. 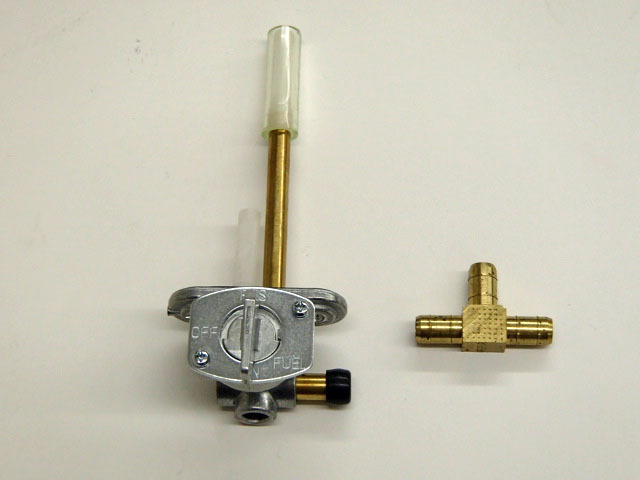 We now have the petcock assembly back in stock that is a direct replacement for the KP-33 Russian Petcock. 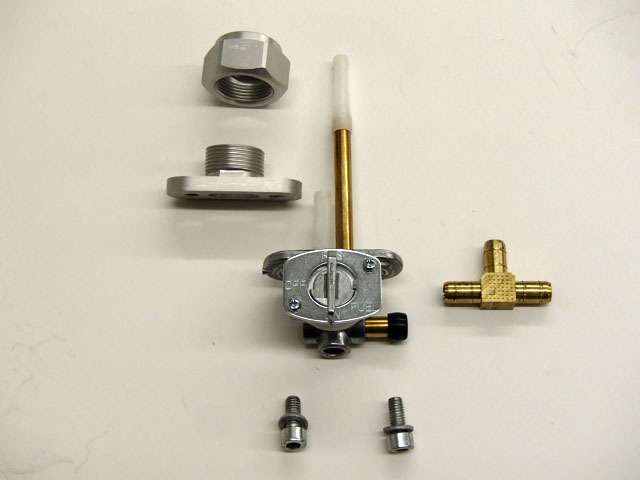 It will fit any Ural fuel tank with the external metric threads. The internal stand pipe also gives you the correct amount of fuel for reserve. 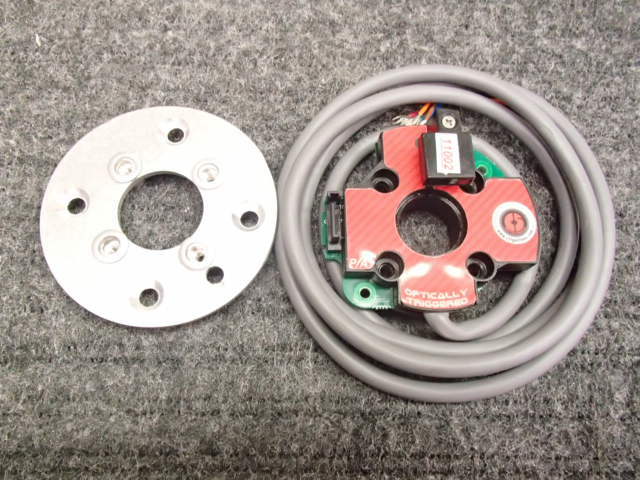 It is also sold separately for the flush mount tanks used on the newer bikes. 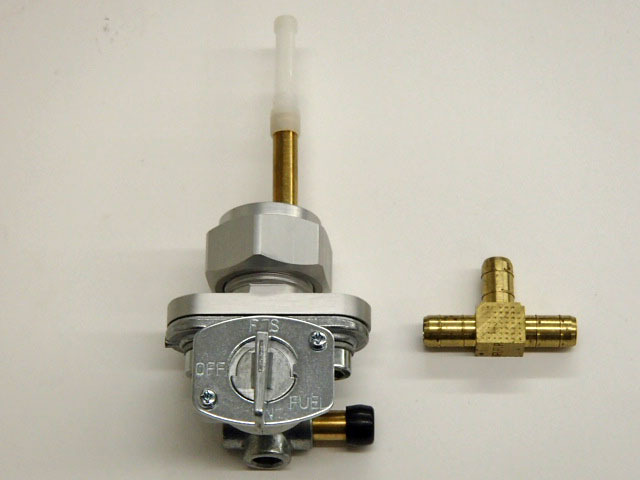 Kit with ignition and coil – $187.11: We have it in stock. 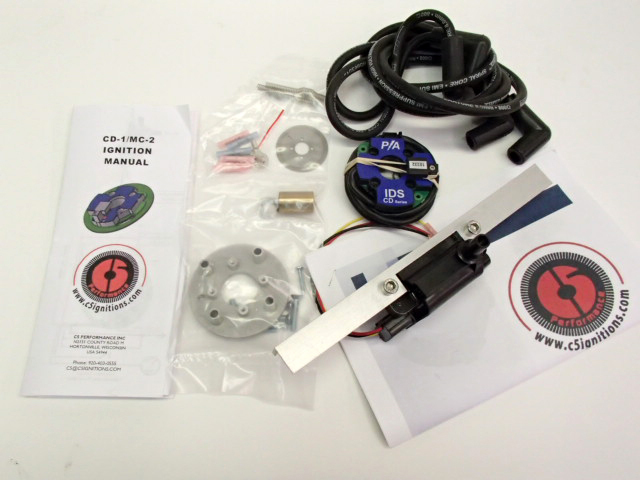 The kit contains the parts necessary to convert any Ural wheel to the new sealed bearings. 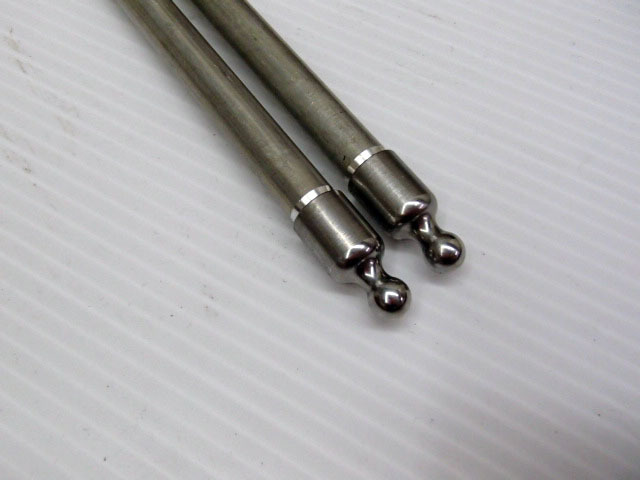 The 3 parts in the picture of the axle are not included in the kit but can be used from the original system after inspection and found to be in good condition. 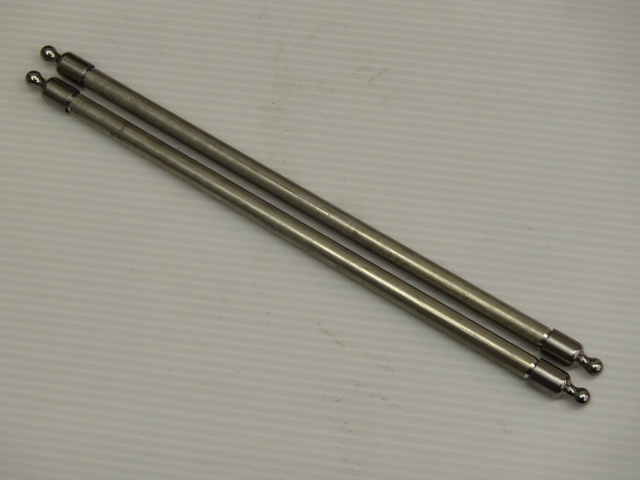 Newer style push rods. 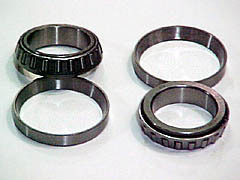 The end cap has a more accurate radius and is hardened. 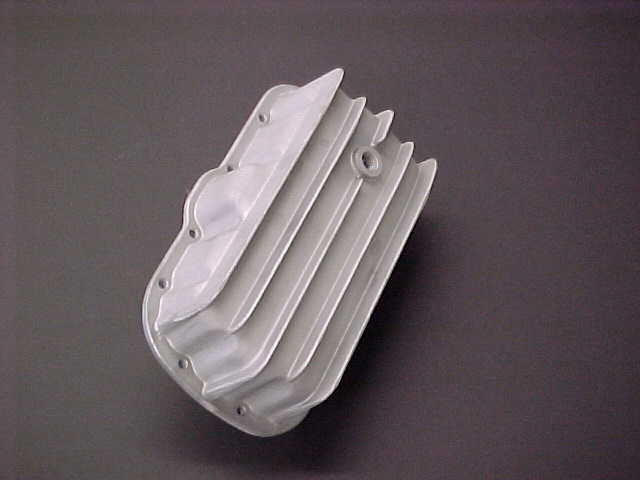 An excellent quality casting, fins to promote cooling and one quart larger capacity than the standard oil pan. 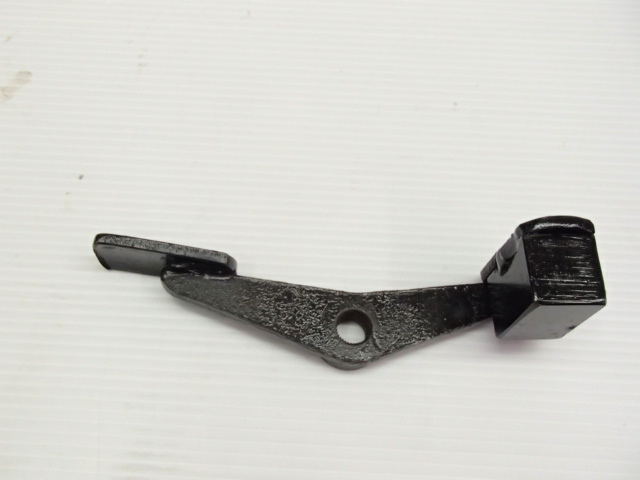 Protects the oil sump on those off-road excursions. 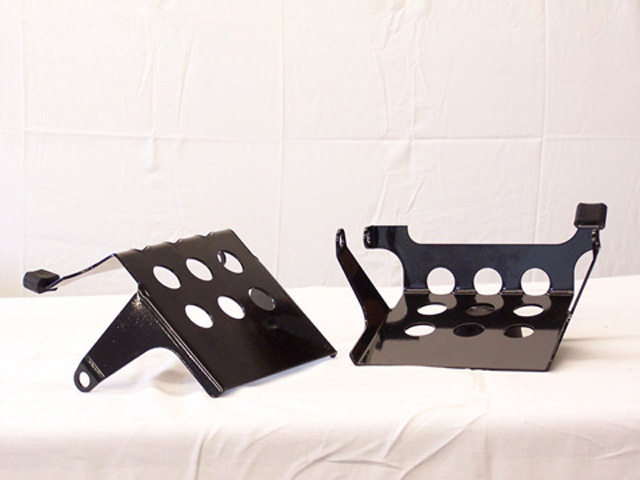 To be used with standard depth sump only. 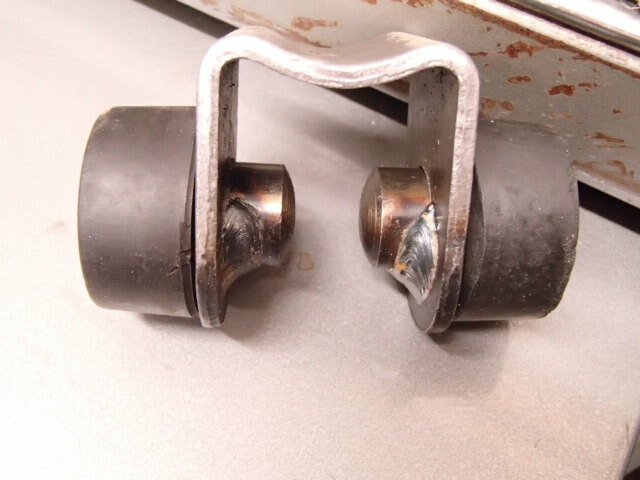 Tapered rolling bearings increase the handling performance especially on the Ural solo. 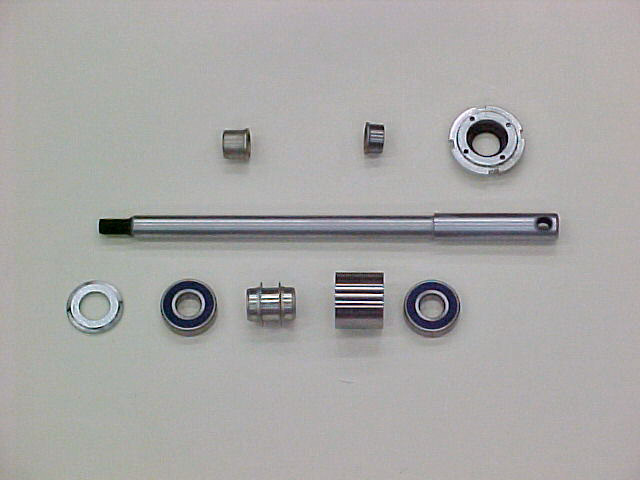 This shows how the bearings will look installed on your steering head. 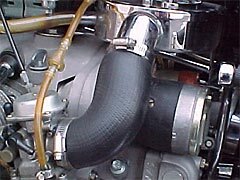 This hose takes the stress off the carb flange and will support the carb from vibration. The hose is left long so you can cut it to fit. 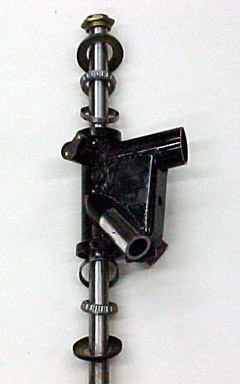 Supplied with 4 clamps. 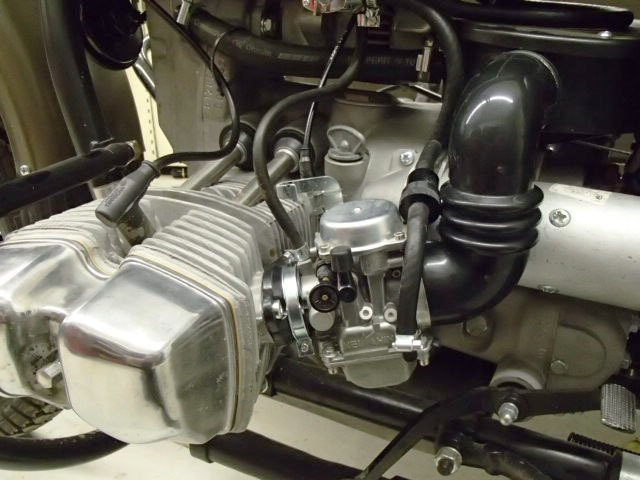 For 650 engine with chrome air box and Keihin carbs.